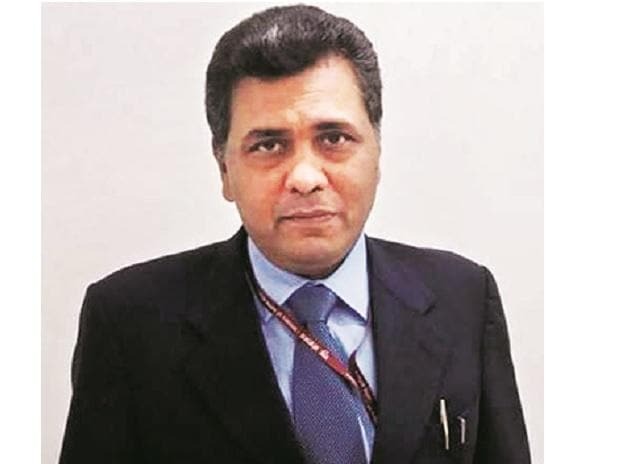 Corporate affairs secretary Injeti Srinivas on Monday favoured the UK model of bankruptcy in the case of individuals. He said there should be a process of even loan waiver in certain cases. At a CII event, Srinivas was of the opinion that individuals undergoing resolution under the bankruptcy law should be allowed a ‘fresh start’ and the loan should be waived in case it is small. He added that relief must be given based on income levels, assets and possession of dwellings, among others. He said that such an approach is recommended as a large number of borrowers has only small loans. Indiv­idual bankruptcy is yet to be notified by the government. The UK law has the option of debt relief if the person has no or bare minimum disposable income, no real asset or little income. “The UK example for personal insolvency should be emulated,” he said. Apart from individual bankruptcy, the government is looking at bringing in rules for proprietorship firms and corporate guarantee. While the insolvency process is there, the one on cross-border has still not been notified. Srinivas said that the United Nations Commission on International Trade Law or UNCITRAL model would suit India’s needs best on cross-border insolvency. He said the ministry wants to table amendments to the Insolvency and Bankruptcy Code (IBC) to enact the cross-border insolvency norms in Parliament. This could happen only after the new government assumes power since the model code of conduct has been enforced. A cross-border insolvency law empowers foreign creditors to lend to Indian corporate entities and Indian creditors to lend to foreign companies. The government wants to bring in a separate chapter in the IBC against the current provisions under Sections 234 and 235 of the code. Under these sections, cross-border insolvency can be enforced only if India enters bilateral treaties with foreign governments, said an official at the ministry of corporate affairs. Finalising these treaties takes long, and since each treaty is different, there is un­certainty among foreign inv­estors. This also creates ambiguity for Indian courts and the National Company Law Tribunal (NCLT), which has to treat each case separately. However, adding this as a separate chapter would address these issues. Srinivas said 12,000 cases have been filed since the implementation of the insolvency law and setting of National Company Law Tribunal (NCLT). Personal bankruptcy law is also not in place as the provisional insolvency law needs to be repealed. Bankruptcy matters will go to the debt recovery tribunal as opposed to insolvency matters that go the National Company Law Tribunal.